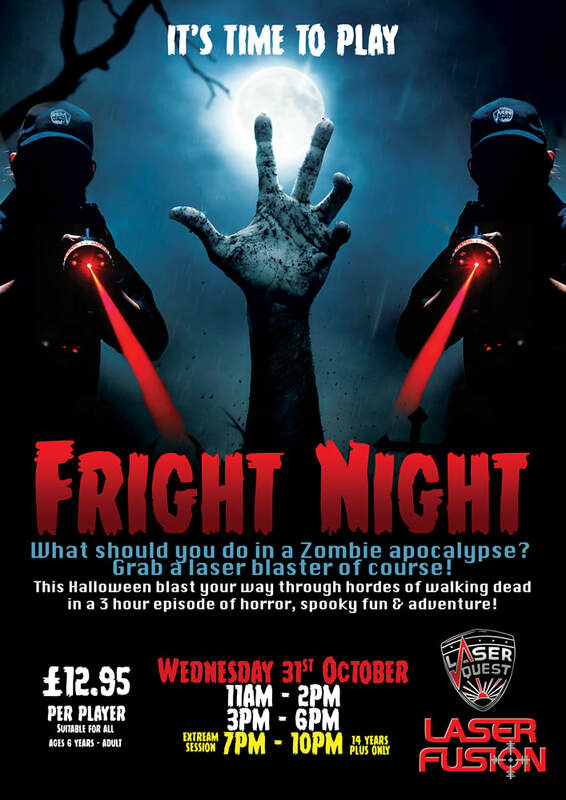 Join us this Halloween half-term as we transform Laser Fusion into a spooky scaretastic adventure! Imagine battleing hordes of Zombies with a laser blaster... Sounds epic - hey? Well nows your chance!